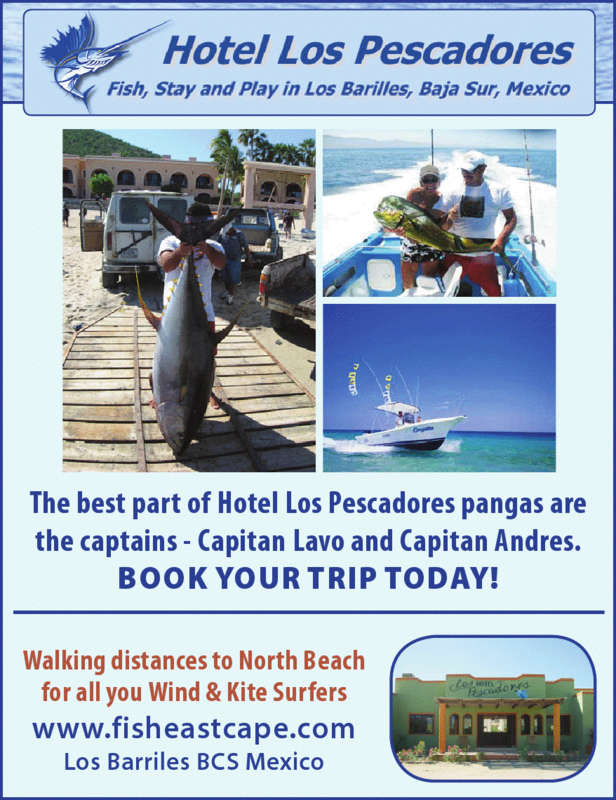 Hotel Los Pescadores is extremely service oriented. 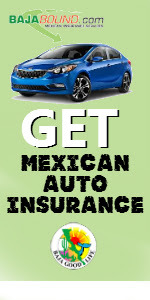 The clients comfort and desires are the number one priority at Hotel Los Pescadores. 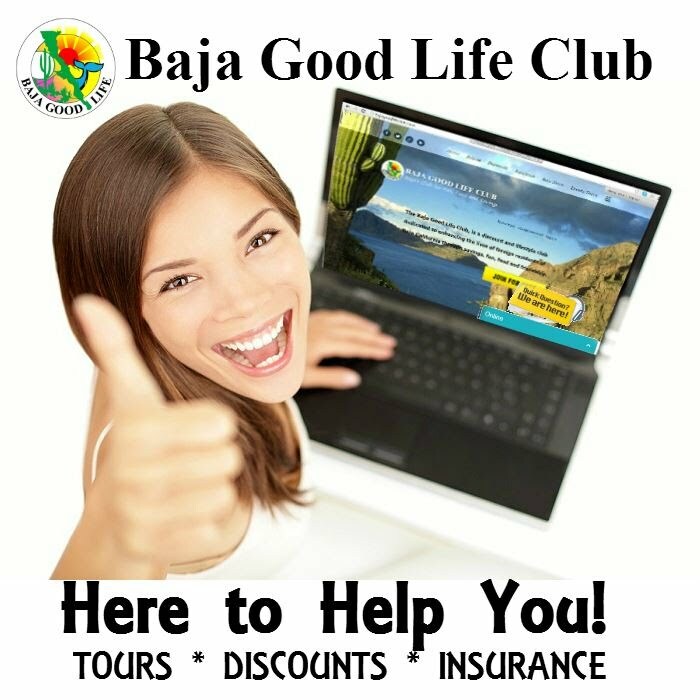 Making their guests vacation a memorable one is what makes this a special place. 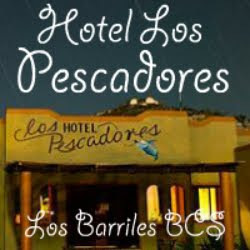 Owners Patricia Morrison has a deep love of fishing and the town of Los Barriles, which is why she built her hotel and made Los Barriles home. She says its the combined work experiences of her life that helped her open the hotel. 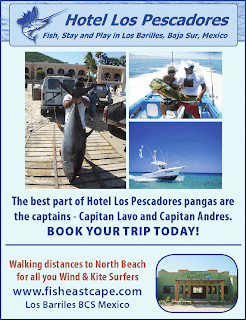 Hotel Los Pescadores has 8 beautiful rooms, all of which have 2 queen beds, a/c, refrigerator and coffee maker. The hotel also has a cantina, restaurant and pool in the courtyard. The Hotel staff and fishing captains are all very attentive to clients, assisting with tours, fishing charters, or a relaxing day by the pool.